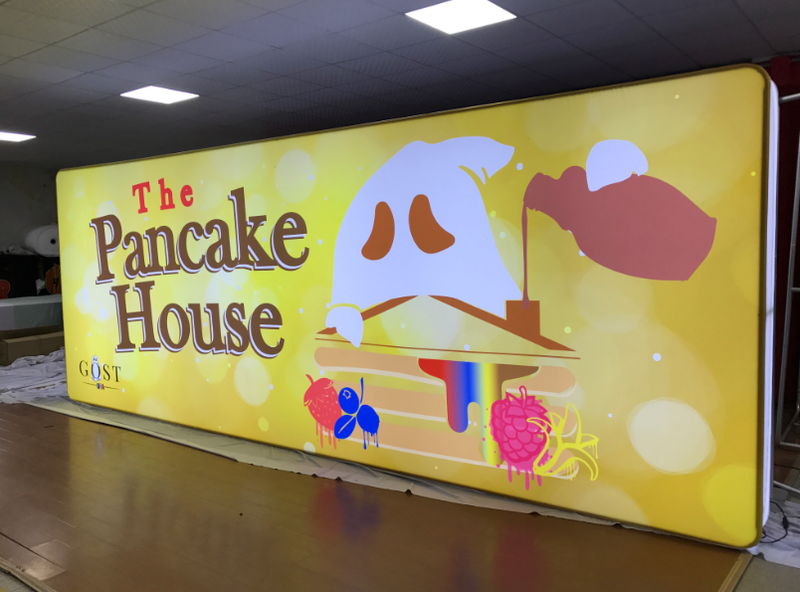 Description: The Benefit over this fabric 20-foot LED Wallbox light box is that it is completely portable. 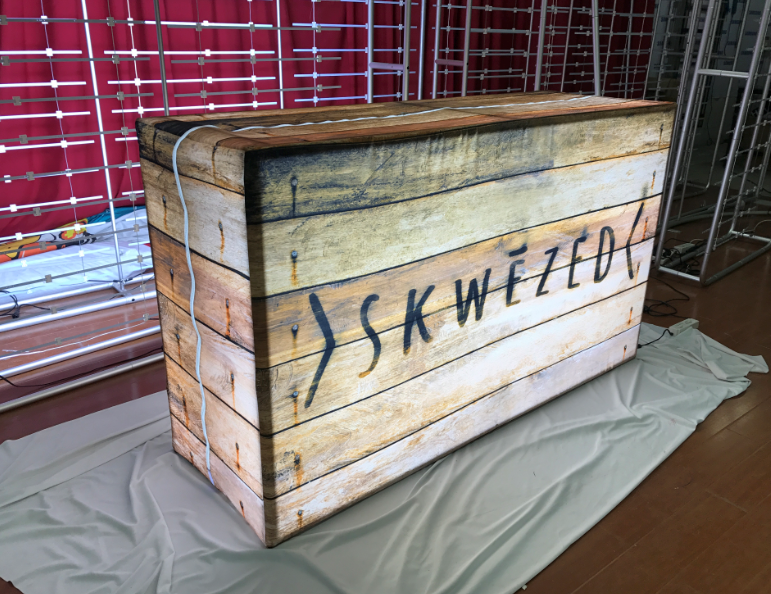 LED Light boxes traditionally in the past have been perfect for retail and stationary displays. Now it is completely portable, which packs in the Big Wave wheeled shipping case. The 20ft Wallbox’s portability allows it to fully collapse and store into a small carry case which is included in the price. Optionally you may wrap the hard shipping/storage case and use as a trade show podium or counter. Production time: 4-days upon approval graphic files.